The Mayberry 2.0 is an update to the much-loved EMU Australia Mayberry women’s sheepskin slipper-slide. An additional soft EVA midsole has been built into the design for a thicker and more cushioning sole unit, perfect for outdoor and indoor wearing. 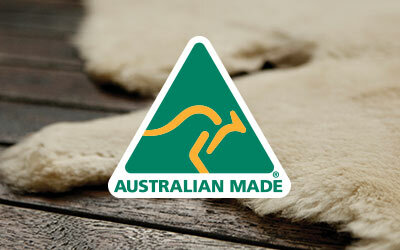 The slides feature soft, plush, Australian sheepskin in the footbed and in the cross over designed vamp. 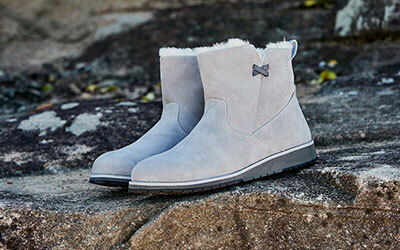 Fluffy and cosy, the women’s Mayberry 2.0 slipper encloses your feet in year-round luxury. Wide crossover straps made with the softest Australian sheepskin wrap feet in comfort while the lightweight flexible rubber outsole provides traction indoors and out. A soft EVA midsole with colour pop delivers fun colour blocking as well as extra height, comfort and cushioning for all day wearing. Available in Charcoal, Natural and Midnight, plush sheepskin is also used in the footbed to provide amazing next to skin comfort.